On a previous article, I have discussed the most alarming statistic involved in the dramatic rise in the number of heroin-related deaths in the last decade. Heroin abuse, which was once an inner-city phenomenon, has expanded into unexpected areas like rural towns and wealthy suburbs. 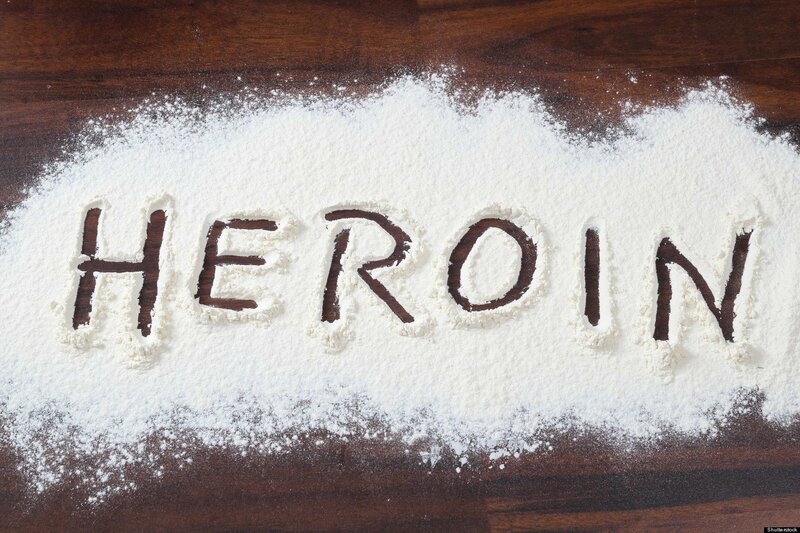 In addition, every ethnic group and race has experienced more heroin overdoses since 1999. To truly comprehend the underpinning of the heroin epidemic, you must first understand its relationship with opiate pain medication. There has been substantial empirical evidence tying prescription pain medication abuse to heroin addiction, both of which are in the same opiate family. According to the National Institute of Drug Abuse (NIDA), 1 in 15 people who take non-medical prescription pain relievers will try heroin within 10 years. In 2004, 1.4 million people abused or were dependent on pain medications, and 5 per cent used heroin. And In 2010 this number nearly tripled where 1.9 million people abused or were dependent on pain medications, and 14 per cent used heroin. Doctors. There is plenty of blame to go around for the heroin epidemic, but it seems like doctors have been depicted as public enemy number one. Most of the blame, however, belongs on the shoulders of the American doctors themselves. And some doctors freely admit that as a community they weren’t skeptical enough when it came to accepting the false promises, didn’t ask enough questions, of Big Pharma’s opiate prescription painkiller lies and exaggerations. During the height of the opiate we didn’t ask enough questions. We accepted flimsy scientific data as gospel and preached it to our patients in a chamber that echoed loudly for decades. Even worse, too many doctors who didn’t actually believe the hyperbole surrounding opioids doled out long-term prescriptions regardless, in the same way doctors write antibiotic prescriptions for viral illnesses. In both cases, they don’t work. In both cases, they can cause colossal harm. The King of Pain. It was a particular American doctor who, in many ways, started all of this. If you want to identify a specific moment this opioid epidemic sprouted wings, many would point to a paper written 30 years ago this month. Based on a study of just 38 patients in 1986, Dr Russell Portenoy challenged the conventional wisdom. Up until that time, opioids had been reserved for cancer patients and palliative care and only for short durations because of the concern about addiction. Dr Portenoy, armed with his small study, believed prescription opioids could safely be used in all patients with chronic pain for years on end. He maintained that the drugs were easy to quit and that overdoses hardly ever occurred. There’s no doubt that heroin overdose deaths are rising. There were recently 174 overdoses in Cincinnati over a six-day period. Before that, there were 27 overdoses in Huntington, West Virginia (a town of 50,000 people) in a four-hour period. Fortunately, almost all these overdoses were reversed because of naloxone, the medication which reverses overdoses from opioids like heroin, hydrocodone, OxyContin, and fentanyl (along with its cousin carfentanil, an elephant tranquiliser, both of which have been responsible for many recent overdoses).